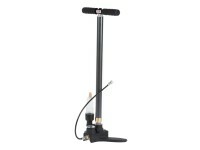 Air Venturi G7S Hand Pump, 4500 PSI. Hand pumps. 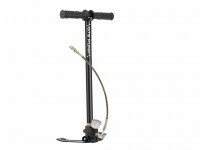 Please note: The Air Venturi G7S hand pump has a female quick-disconnect on the end of the hose. 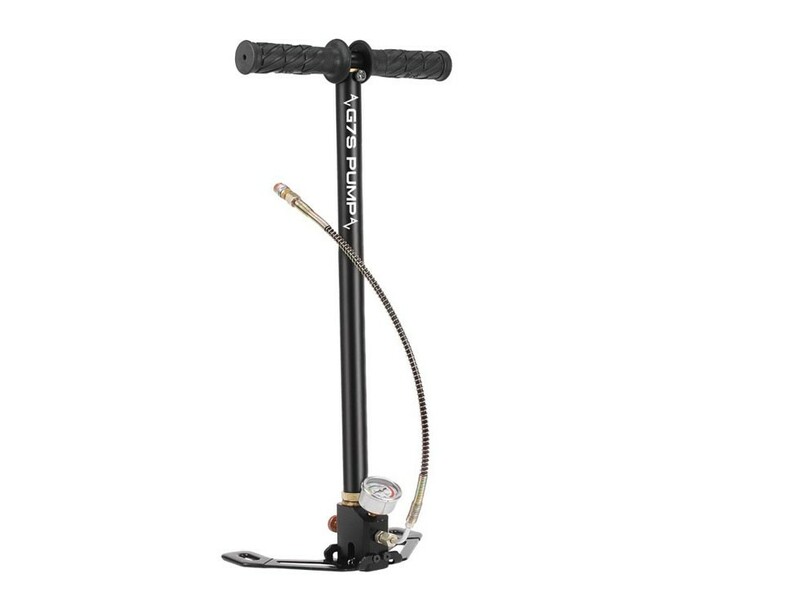 If your gun has a proprietary fitting, you must adapt it to work with the female quick-disconnect before fitting it to this pump's hose. Refer to AV-00033 or AV-00044M. 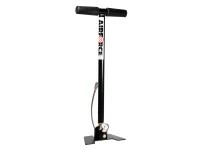 Pressurizing your PCP airgun doesn't have to cost a fortune! 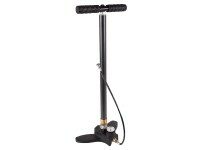 This economical Air Venturi G7S hand pump is so much more convenient to carry into the field than a bulky tank. 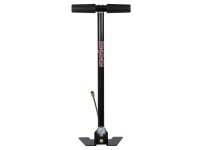 It's great for filling and topping off your air gun's reservoir. Whether your PCP fills to 2000 psi, 3000 psi or even 4500 psi, the G7S can do the job. There are 2 rebuild kits included with your pump. You don't have to ship it to a repair station to replace seals, springs and other minor things that tend to wear out with regular use. Maintenance is easy and keeps your pump in good shape for many years. Things I liked: cheaper than hill pump. use sil grease. light oat and works well with the gauntlet .25 cal. just once u get to 2200 psi slow down and use long full slow strokes. and pause every few strokes. keeps pump cooler. will help longgivity of pump too. Does this work with the Flash QE? Will this fit the Evanix Rex fill probe?